Andrew Berman picked up the news about our thought leadership program. 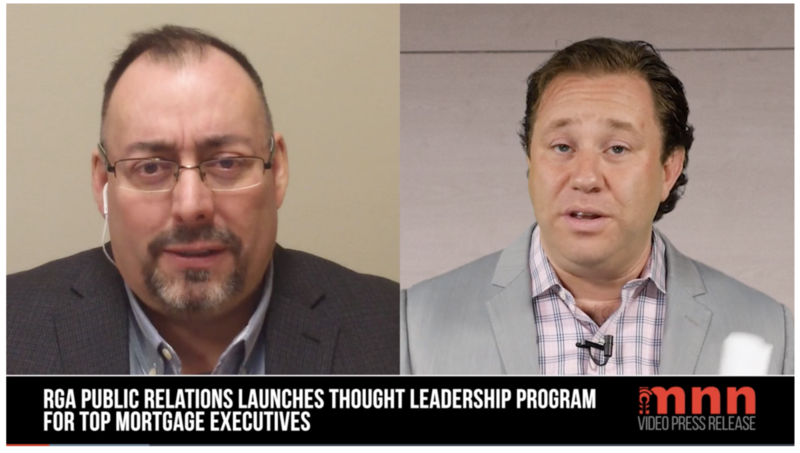 RGA President Rick Grant recently appeared on Mortgage News Network where Andrew Berman asked him about the company’s new thought leadership program. To see the program, visit Mortgage News Network.